February! The month of love - so is the shortest one will end soon and we will move further into the year. If you don't want to be left with just office work to show for the year, then get out of your cozy home and travel! 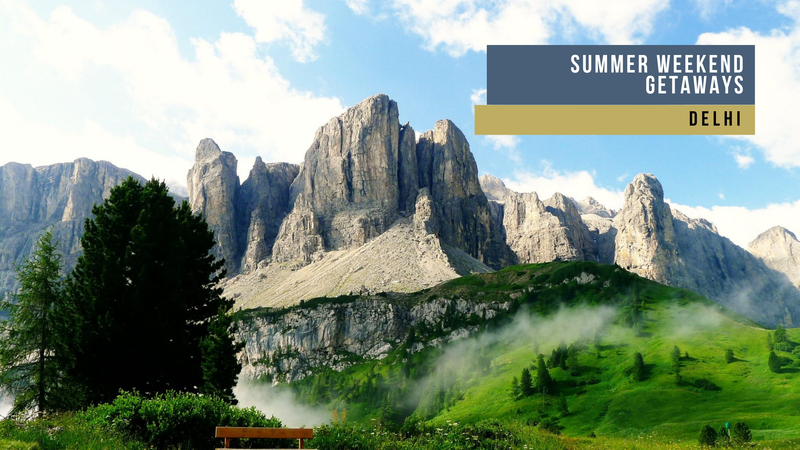 Make February and the rest of the coming year a tad more exciting by planning trips to some of the most amazing destinations! Club in the long weekends or just take time off work! 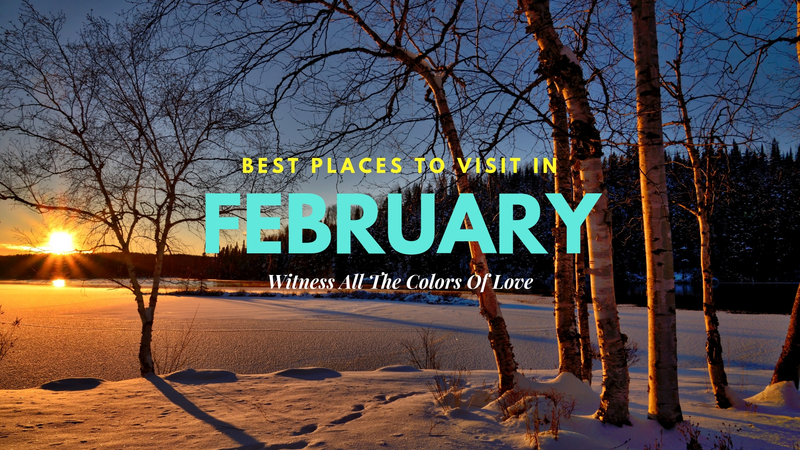 Here is a list of the best places to visit in India in February, and it's custom-designed for those looking to travel specifically in the coming month. 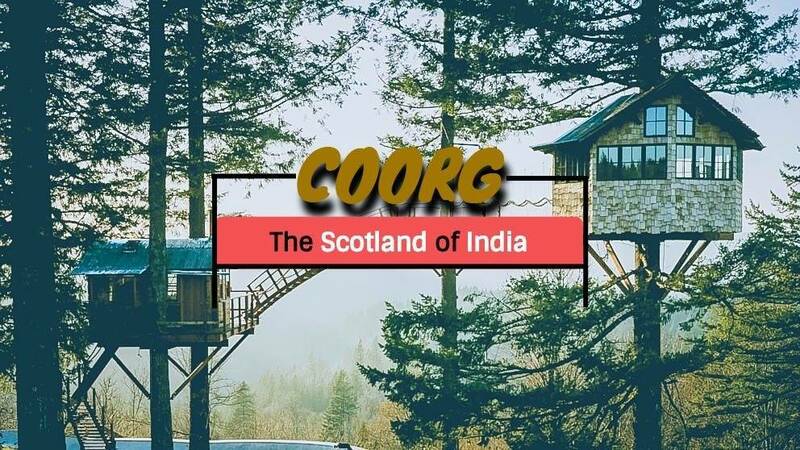 Due to its majestic beauty and cool ambiance, Coorg is renowned as ‘Kashmir of the South’ and also praised as the ‘Scotland of India’. 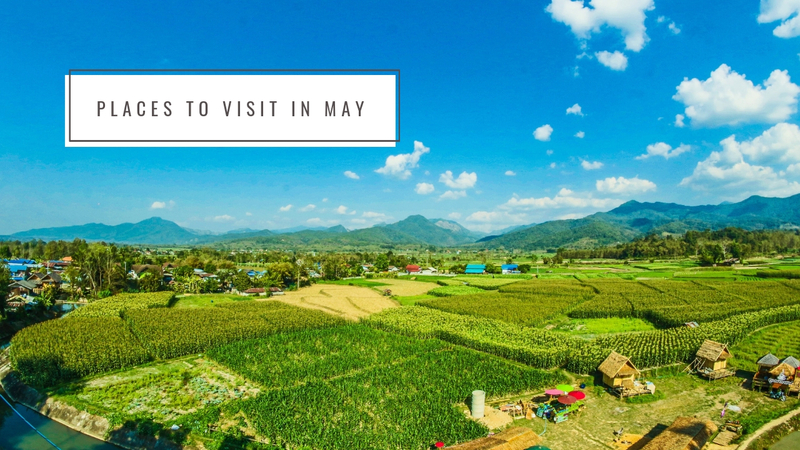 The lure of this place lies in its picturesque locales, alluring mountains, a beautiful amalgamation of history, luxury, adventure, and amazing local cuisines. 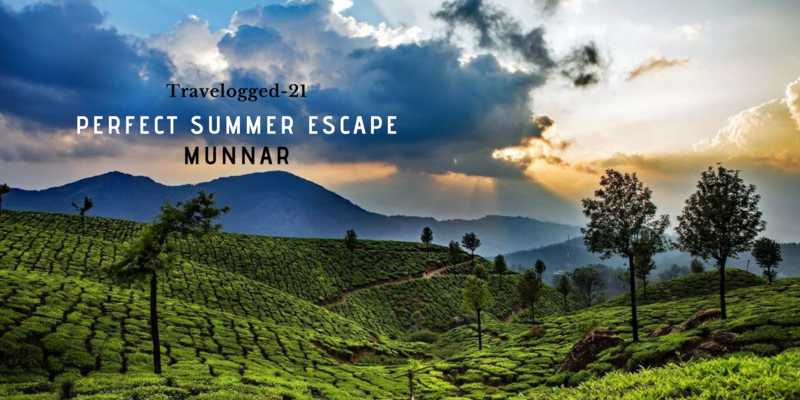 An icing on the cake, Coorg possesses all those magnetism that insanely draws you to it. From a relaxing spa to challenging treks, sweet handmade chocolate truffles to the spicy eye-watering curries, whether it’s the history of the Madikeri fort or rapturous adventure at Abbi falls, there’s something for everybody here! The weather during this month will be cool with temperatures remaining around 20°C in the morning and 8 to 10°C at night. Don’t leave Coorg before you! Top Things To Explore: Visit Wayanad Wildlife Sanctuary, take a trip down history at Madikeri Fort, go for a spice plantation visit, spend a day at Nisargadhama waterfalls, go camping at Kote Betta. 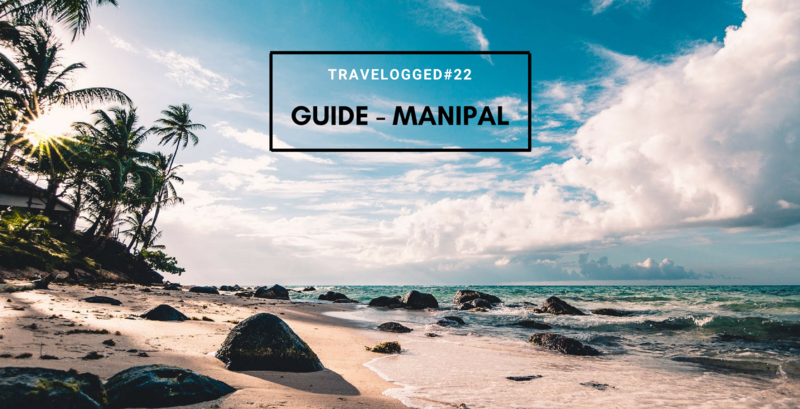 How To Get There: The Mangalore Airport is 160km away and also the nearest to Coorg. It is well-connected by both rail and road. One of the much-acclaimed scenic hot-spot in Tamil Nadu to spend your holidays in South India. BTW do you know that Ooty is only a nickname? The place was named Ootacamund by Britishers, but later when people found it too long to pronounce, they nicknamed it Ooty! Situated in the Nilgiri Blue Mountains hills, the hill station is often called the Queen of Hills. The famous toy train takes you through the nearby lush hills. 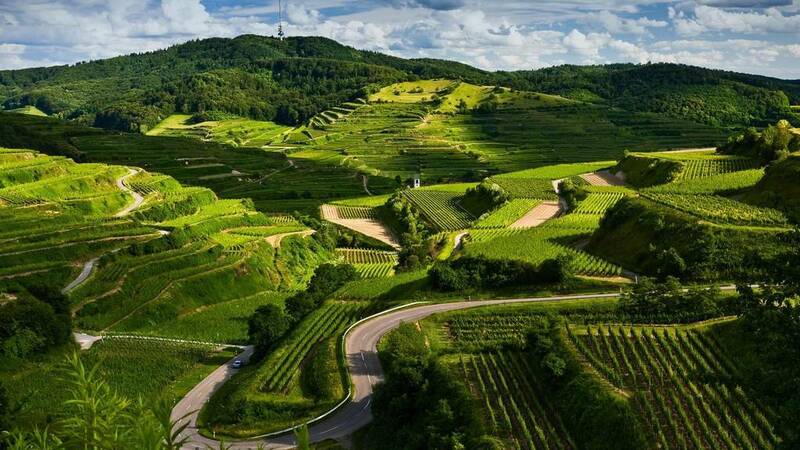 The little hill station also offers a lot of places to visit and adventure activities to its visitors. The temperature in February will range from 15℃ in the morning to 5℃ at night. 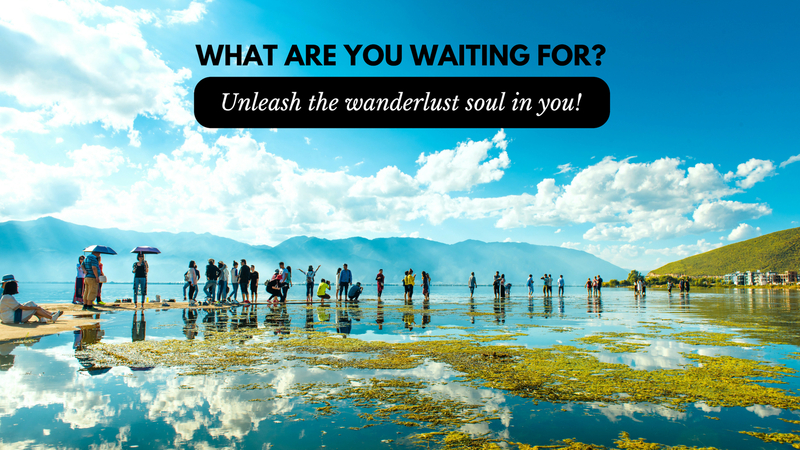 Top Things To Explore: Go boating in Ooty Lake, get on board the toy train in Nilgiri Railways, spend some time at the botanical gardens, history buffs head to Stone House, trek to Doddabetta Peak. 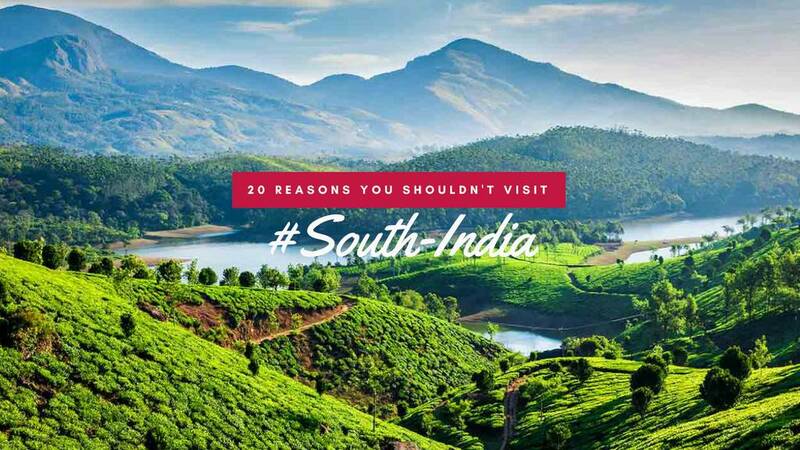 How To Get There: The nearest airport is the Coimbatore Airport, 88km away, while the closest railway station is in Mettupalayam, 40km away from Ooty. This destination is well-connected by roads as well. 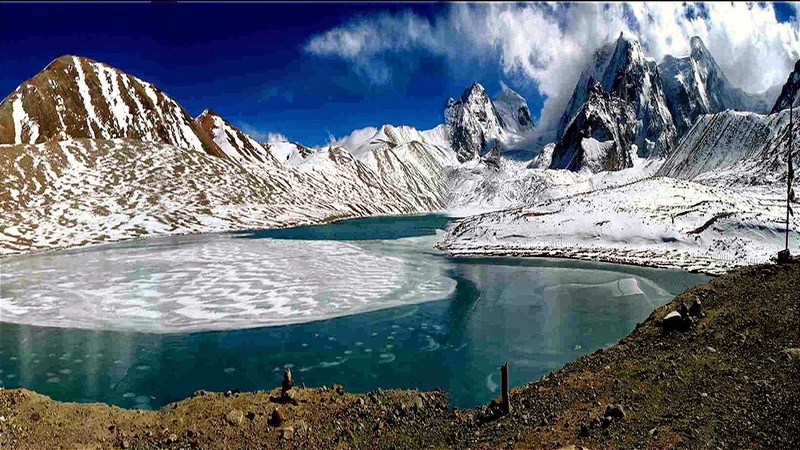 Lachen is typically a rugged, cold mountain town that was hidden from the sight of tourists until Gurudongmar Lake was discovered. Lachen and Lachung are small districts of Sikkim where the indigenous tribe of Lepchas stays. They have their own rules and regulations called Dzumsa. 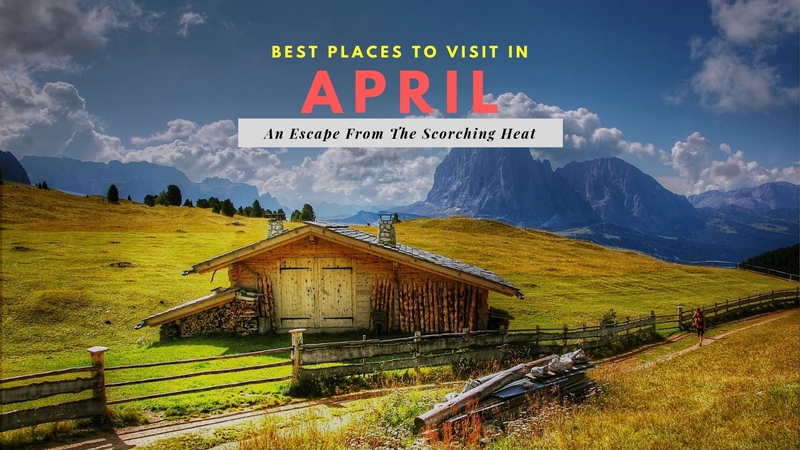 One of the best places to visit in February in India, Lachen is best for those who like to explore the unexplored and do not mind extreme winters. 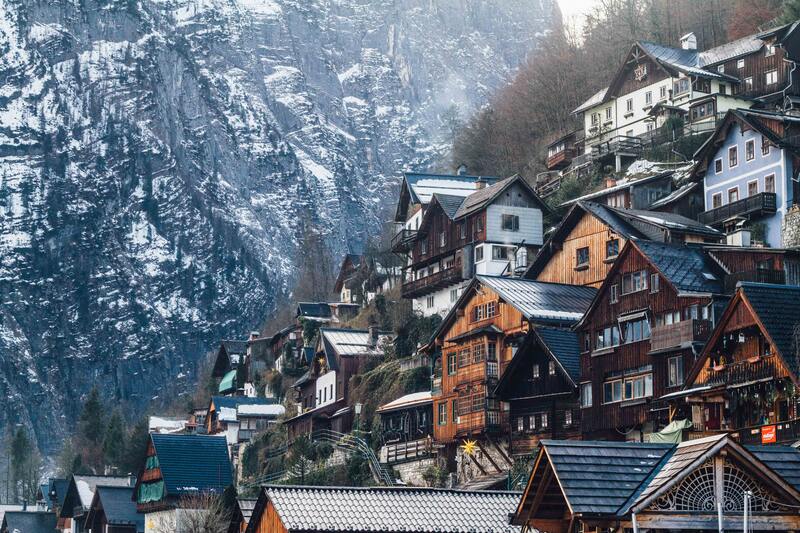 In February it will be quite cold with temperatures ranging from 1°C in the morning to -10°C at night. Top Things To Explore: Visit the Lachung monastery, try living with the Lepchas in their traditional homes, pay your reverence at Gurudwara Nanak Lama, trek to Yume Samdong. How To Get There: The nearest airport is in Guwahati. From the airport, you can take a taxi or a bus to reach your destination. The nearest railway station is the Darjeeling railway station, which is 171km away from Sikkim. Spread over the floodplains of India’s largest river, the Brahmaputra, Kaziranga has been identified as a UNESCO world heritage site that accounts for world’s 2/3rd of the entire population of the great One-horned Rhinoceros. Once a game sanctuary, Kaziranga has been the center of intensive conservation efforts to keep the one-horned Rhinoceros from the threshold of extinction. Other than the Rhino, you can spot hog badgers, wild water buffaloes, porcupines and perhaps, a tiger as well. Fowl watchers are also sure to get fortunate, with close to 500 avian species within the park including pelicans, hornbills, herons, weaver birds, babblers, eagles, thrushes, and many others. All wildlife enthusiasts should be heading to this place considered as one of the ideal places to visit in India in February. The temperature in the month will vary from 25°C to 5°C. 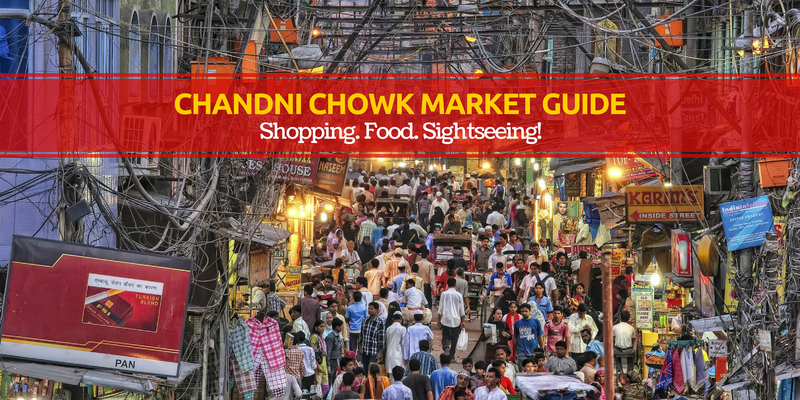 Top Things To Explore: Relish the vision of unique birds and animals, spend a night in the wild, escape to the enchanting island of Majuli, admire the architecture in Sibsagar, go on a tour of a tea estate. How To Get There: The best way to reach the Kaziranga National Park is by air. Fly to Guwahati and then hire a taxi to the national park. The nearest rail-head is in Helem, which is 30km away. When hill retreats and summer getaways were being established by the British in colonial India, Shimla was definitely the favorite child. Declared the official summer capital of British India, Shimla at an altitude of 2,205 meters offered much sought after a respite from the scorching plains. 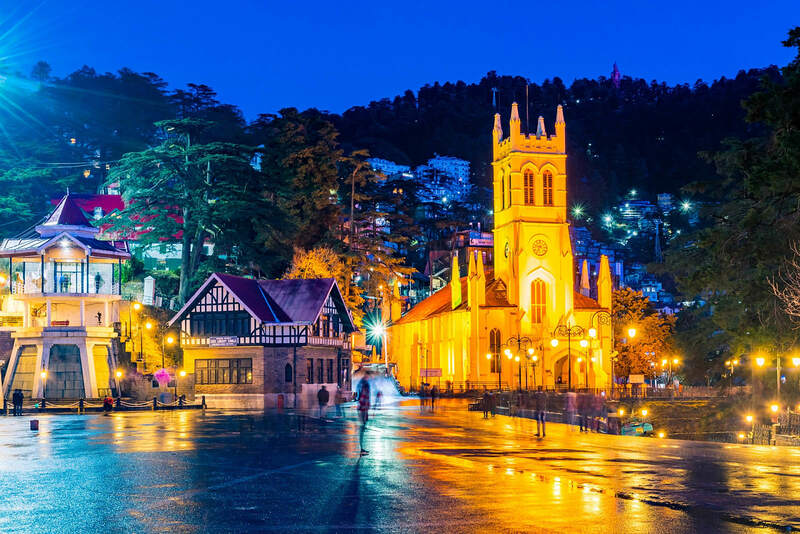 With smatterings of a colonial past still evident amidst lush surroundings of pine and oak forests, Shimla’s rich heritage and natural beauty make it a popular holiday destination even today. The average temperature during this season is around 8°C and goes down to -2°C. Top Things To Explore: Wander on the Mall Road, Witness the beauty of Viceregal Lodge, Find a time to explore the Rothney Castle, Get curious on the history of Scandal Point. How To Get There: Jabarhatti, 22-kilometers from Shimla is where the nearest airport was located. However, due to altitude and load restrictions, commercial planes no longer operate to and from here. Chandigarh, at a distance of 115-kilometers, is the next nearest airport to Shimla. 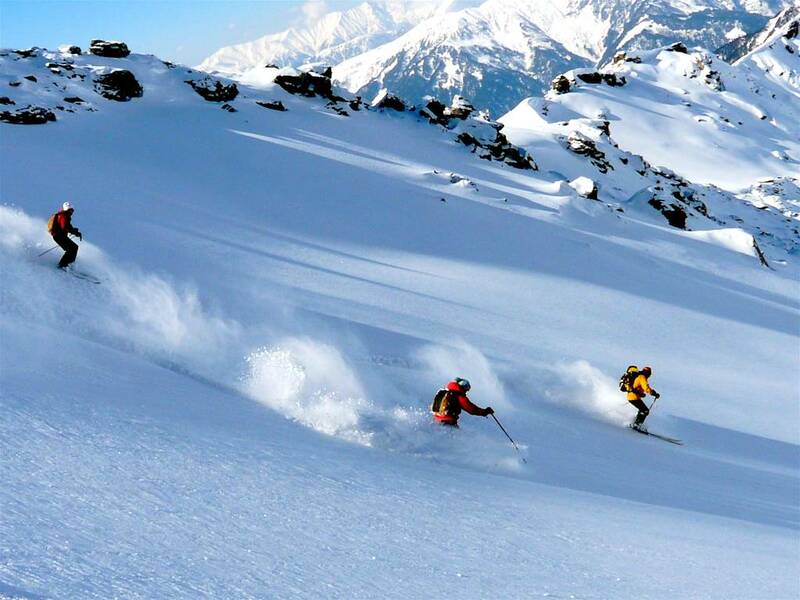 Auli is the perfect place for adventure sports junkies and winter lovers - it's a ski destination in Chamoli district, attracting hundreds of tourists each year. It's surrounded by oak forests and is the perfect place to witness a panoramic view of the peaks of Himalayas. 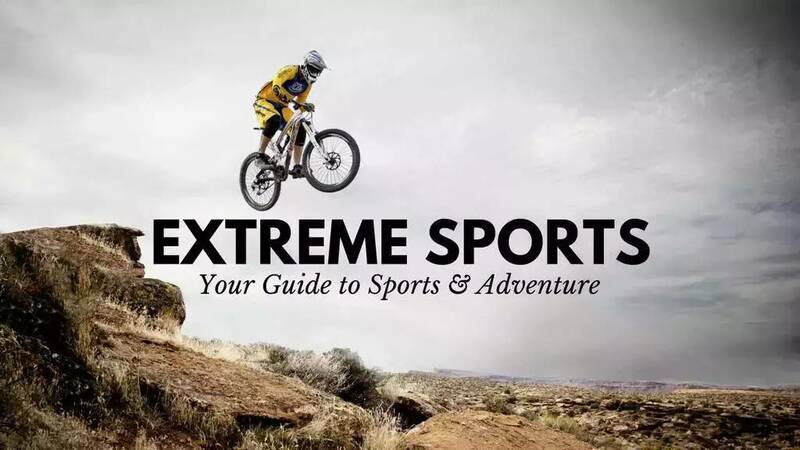 You can also enjoy trekking from Auli to Badrinath for an extraordinary trekking experience. It is one of the must visit in Uttarakhand. There are a lot of Auli packages to make to make your trip to this beautiful hill a classic one. The average maximum temperature of Auli that has been recorded is 20° Celsius and the average minimum is 2° Celsius. 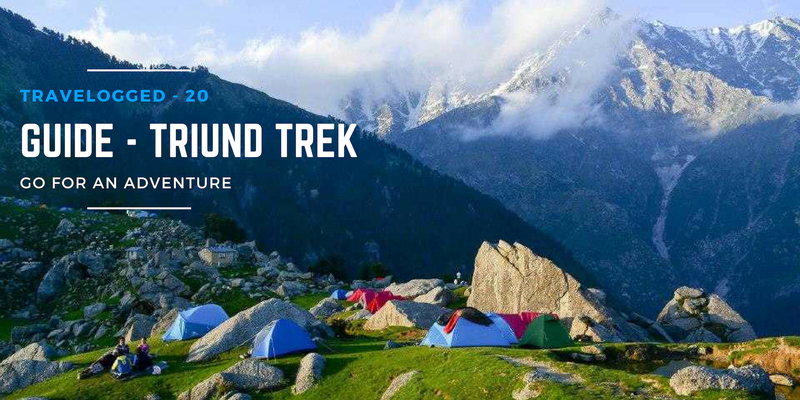 Top Things To Explore: Quench your thirst at the Chattrakund Lake, witness the aerial view through the ropeway at Joshimath, give your tour a memorable touch by visiting the Nanda Devi National Park, trek to Gurso Bugyal, hike up to Kwani Bugyal. How To Get There: If you are planning to travel through the air then the nearest airport to Auli is the Dehradun airport. Dehradun is 181 kilometers away from Auli which can be reached by road. You can either hire a taxi or there are buses available from Dehradun that take around 6 hours 15 minutes to reach Auli. 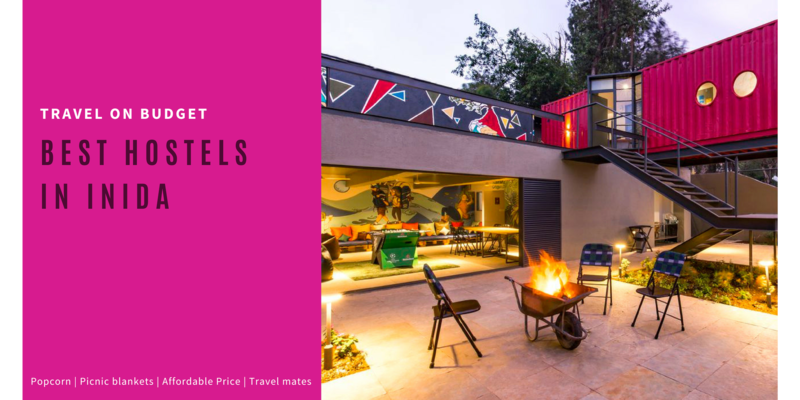 There are a lot of Auli packages that involve traveling costs as well and have their own arrangements for buses or private cars. 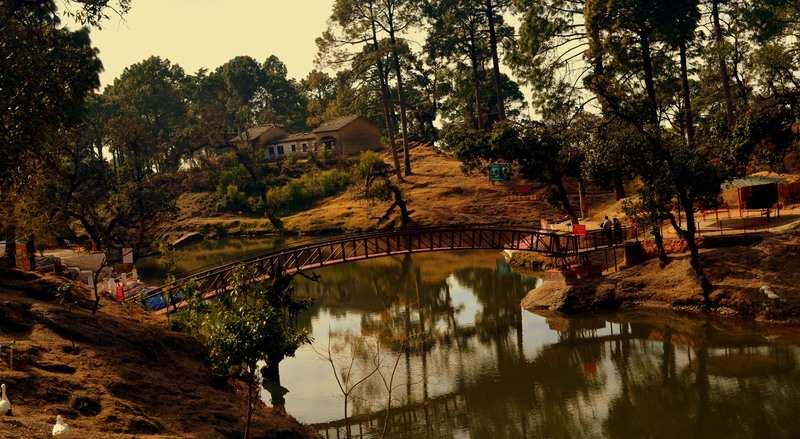 Home to some of the most mystical and breathtaking views, Lansdowne is unblemished by excessive tourism. Truly untouched and unspoiled by human activities, Lansdowne is better known for its imposing lush green valleys and snowy serenity that attracts avid travelers. 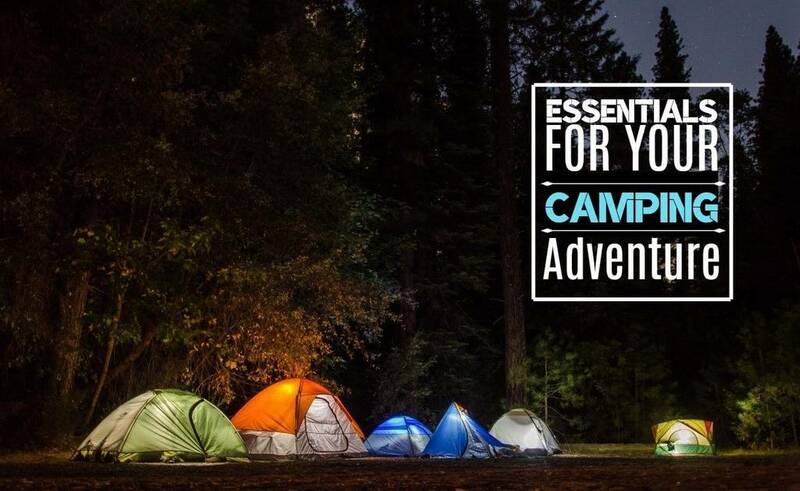 Centre of the cantonment of the Garhwal Rifles of the Indian Army, Lansdowne is also famous for its eco-friendly tourism revolving around mountaineering, trekking, and jungle safaris. The temperature in the month of February is a maximum of 24° Celsius to a minimum of 0° Celsius. 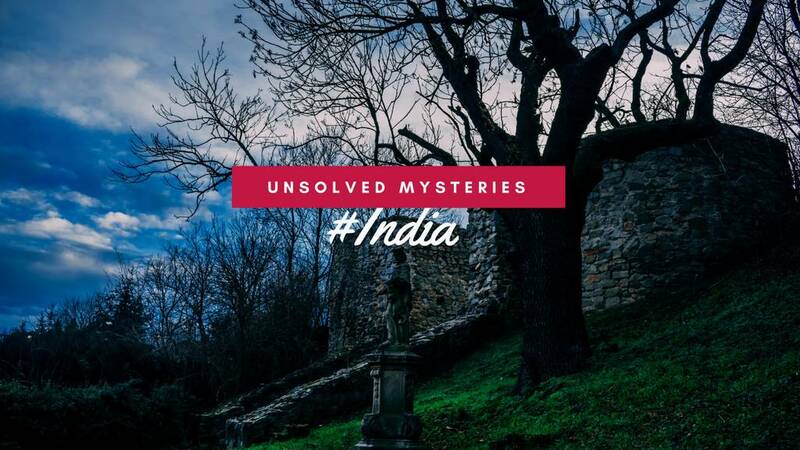 Top Things To Explore: Visit St Mary's Church the Catholic Church of chronicled significance, wander on the Mall Road, pay a tribute to The Garhwal Rifles Regimental War Memorial, bow your head at Tarkeshwar Mahadev Temple. How To Get There: From the Delhi to Lansdowne there are a few flights through the nearest airport to Lansdowne is in the city of Dehradun which is 152 km (approximately) away from the main city. There are regular buses from Dehradun to Lansdowne. 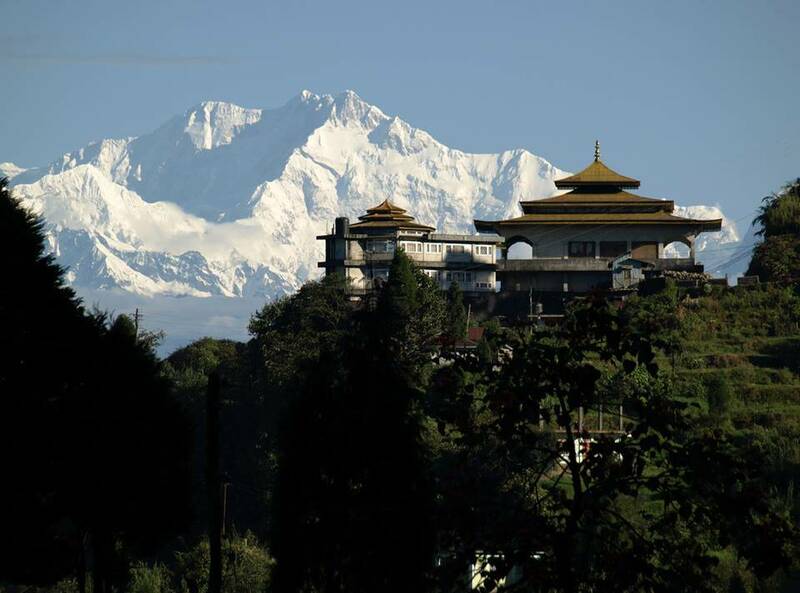 A place to discover the most beautiful monasteries, waterfalls, highest bridges, and garden of Sikkim. It's one of the most popular tourist destinations in Sikkim. 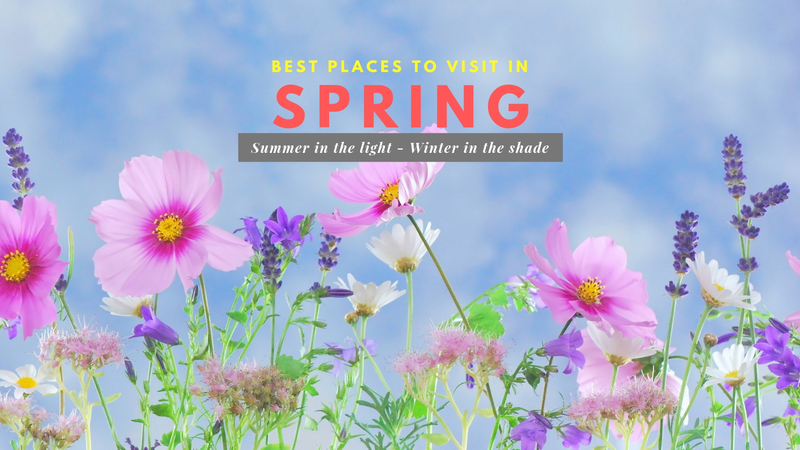 Explore everything from flora to fauna of this mesmerizing place. Also, visit the Rimbi Waterfall - This glittering waterfall turns into Rimbi River, which is visited by locals and tourists for swimming and fishing. How To Get There: The nearest airport is at Bagdogra, 160 kilometers away. The airport is connected to all major Indian cities like Delhi, Mumbai, and Kolkata by regular flights. From the Bagdogra Airport, hire a private cab or board a shared taxi (available from Siliguri) to reach Pelling. 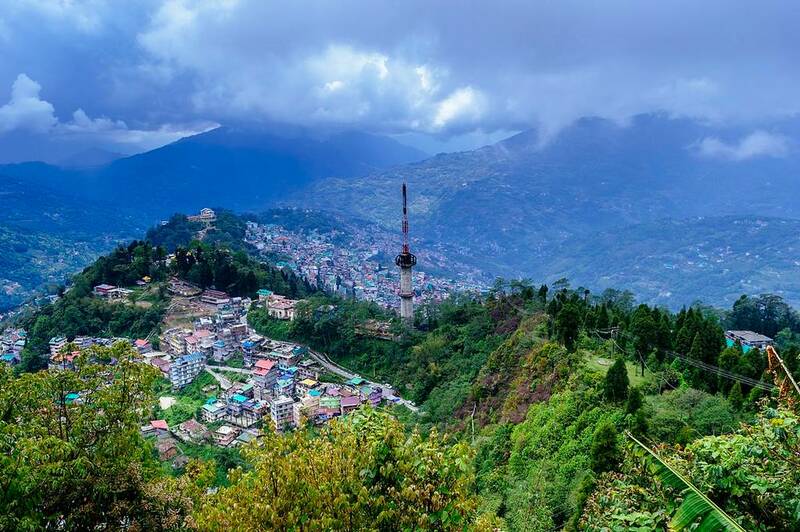 Gangtok, an urban settlement and the capital city of Sikkim. It's the largest town in the Indian state of Sikkim which is one of the top recommended places to visit in North East India. With adventure activities, leisure activities, and monasteries, Gangtok has every reason to be your perfect holiday destination. How To Get There: The airport nearest to Gangtok is about 124 kilometers away in Bagdogra, West Bengal. From the airport, you can hire a shared taxi or a private vehicle that will get you to Gangtok in a matter of two hours. The drive from Bagdogra to Gangtok is absolutely stunning with gorgeous mountains and River Teesta as your backdrop. From Bagdogra, you can also take a TSA helicopter to get to Gangtok in just 20 minutes. However, their services depend on weather conditions. Chopper flights also get canceled on the pretext of insufficient bookings. Shillong is arguably the best option for those who wish to spend the winter holidays in the north-eastern states of India. The shimmering lakes, lush hills with pine trees, mystical waterfalls and adventure activities make Shillong a major tourist attraction. 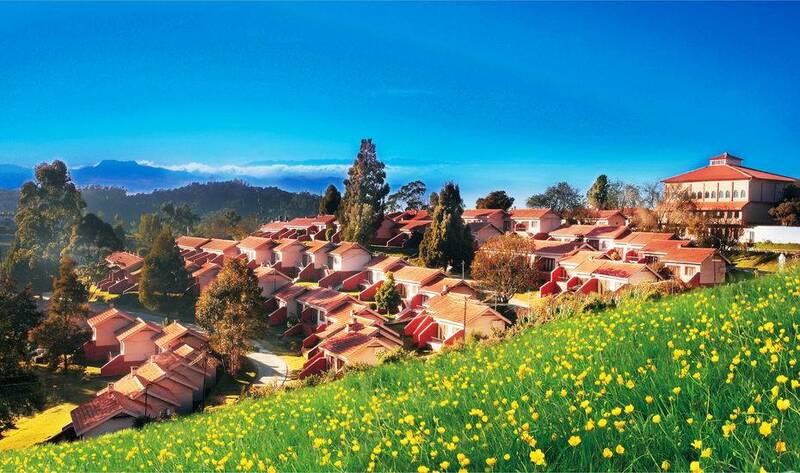 As an added advantage, Shillong is the only hill station in India that is accessible from every corner. How To Get There: Shillong doesn’t have an airport in the city. The nearest airport to the hill station is the Umroi Airport near Barapani, which is about 25 kilometers away. This has limited connectivity with other cities. 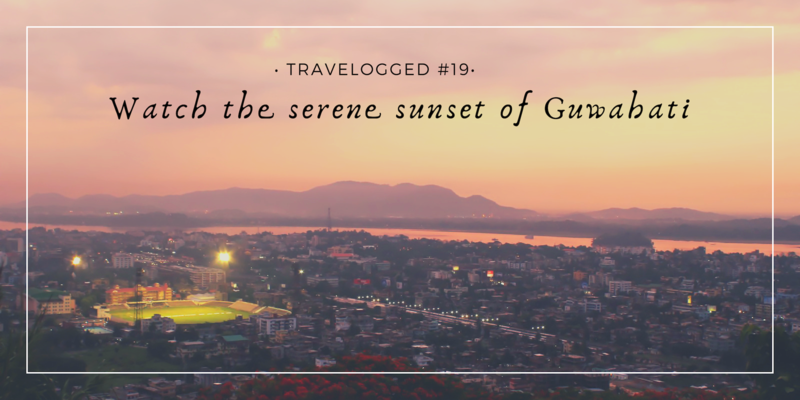 The nearest major airport that is well-connected with multiple cities across India is in Guwahati, which is about 125 kilometers away. You can take a taxi from Guwahati to Shillong. Q. 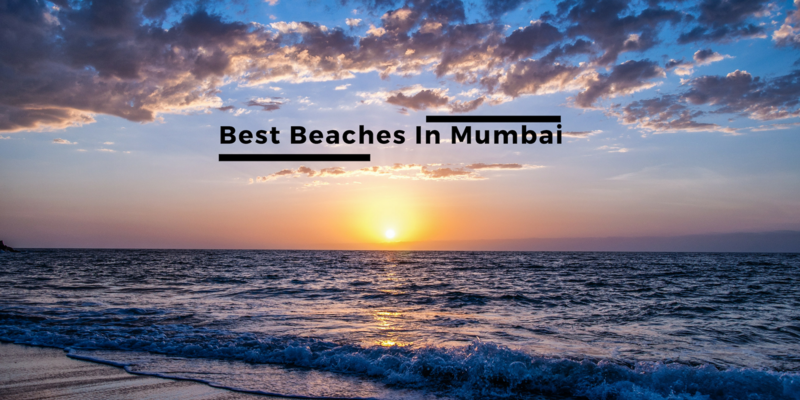 What are some beach destinations in South India? Q. Which is the best place for trekking in South India?